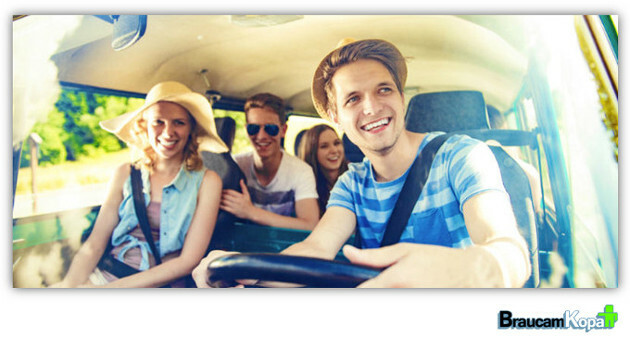 Everyone of us knows that the most convenient, fastest and cheapest way to travel is to drive with car – especially when you’re driving together with BraucamKopa.com. Unlike the public transport, in car you always have a free seat. From the beginning of this year, BraucamKopa.com portal have successfully joined the Inbox products. This portal gives the opportunity to to use the site for free and find a passenger or driver in a certain direction. Everyone portal user have access to information about planned trips (travel time, route, number of free seats, type, driver’s name and phone). If you want to find the required trip, you can use the search form who is located in the portal under section “Routes”. Come into BraucamKopa.com, find the best travel offers and make new friends! This entry was posted in About our products, News and tagged BraucamKopa.com. Bookmark the permalink. Inbox Mail: Review all conversation at once!